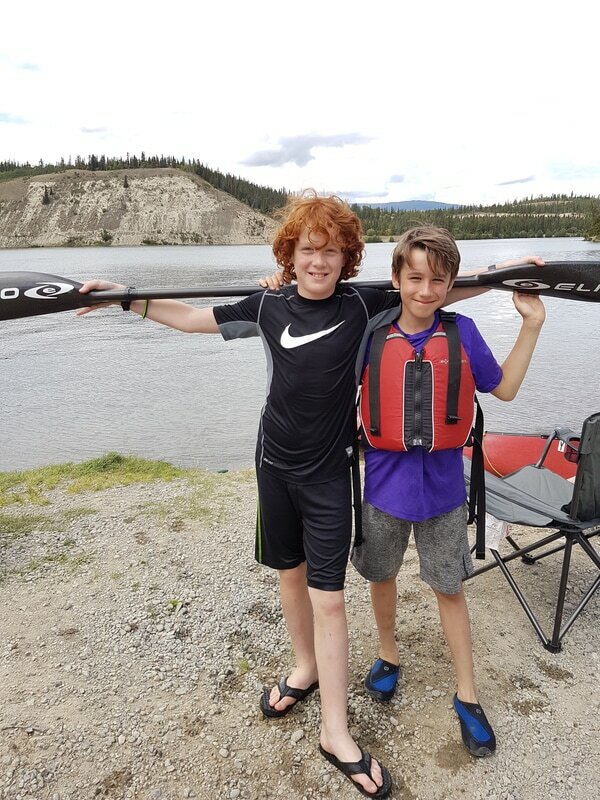 Participants of Flatwater North Sprint Club (FNS) Canoe Kids camps, Regatta Ready session, training sessions and other hosted events MUST be members of FNS prior to participation. Membership is for 1 year, expiring on September 30 each year, FNS’s fiscal year-end. If you are a member in good standing with Yukon Canoe Kayak Club (YCKC) you can join Flatwater Yukon for a $1 membership fee. Please chose the YCKC Special payment option when on the FY membership page. Being a member of YCKC gives you access to adult and youth whitewater programming, slalom training, tripping opportunities and more. Check out www.YCKC.ca for details and to sign up. Canoe Kid camp attendees are automatically members. For persons under 18 years of age interested in participating in any Regatta Ready Camp; sprint training sessions, FNS or outside regattas, and any other year round programming. If you are a member in good standing with Yukon Canoe Kayak Club (YCKC) you can join Flatwater North for a reduced rate.